Figures from What Car? showed that out of the top 10 vehicles that hold their value the best, five were electrified in one way or another. Measuring a vehicle's potential worth over three years and 30,000 miles, electrified models retained 47 per cent of their value on average – compared with 43 and 40 per cent for petrol and diesel options respectively. 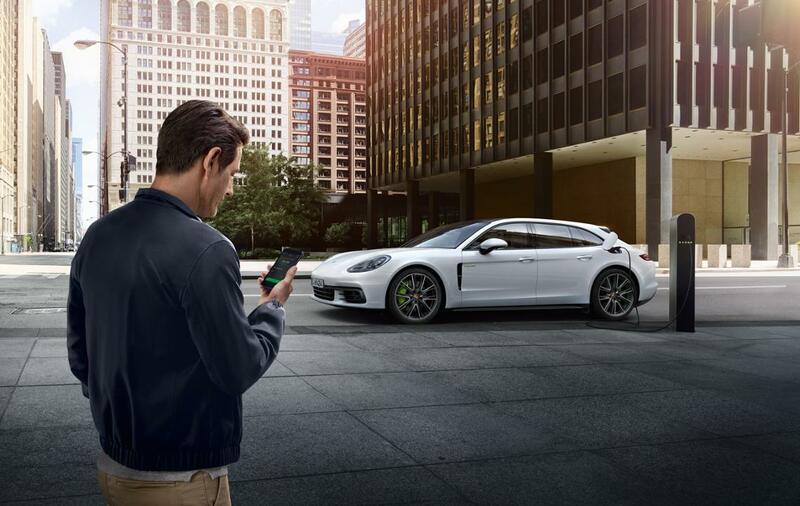 The Porsche Cayenne E-Hybrid and Panamera Sport Turismo 4 E-Hybrid, all-electric Audi e-tron 55 quattro and Toyota Rav4 hybrid all retained more than 63 per cent of their original value over the set time period. The Toyota Prius, meanwhile, held on to 62.9 per cent of its worth. The rest of the top 10 vehicles featured petrol engines. What Car? editor Steve Huntingford said: "When the first electric and hybrid cars arrived, they suffered from heavy depreciation. But with the technology now becoming mainstream, buyers are starting to see far better residuals, which will no doubt boost sales further." Not all electric vehicles were immune from bad residuals though, as the Renault Zoe in i Dynamique Nav trim with the R110 power unit posted just 29.3 per cent for retained value – although customers can get £3,500 off the initial price thanks to the government's plug-in grant. 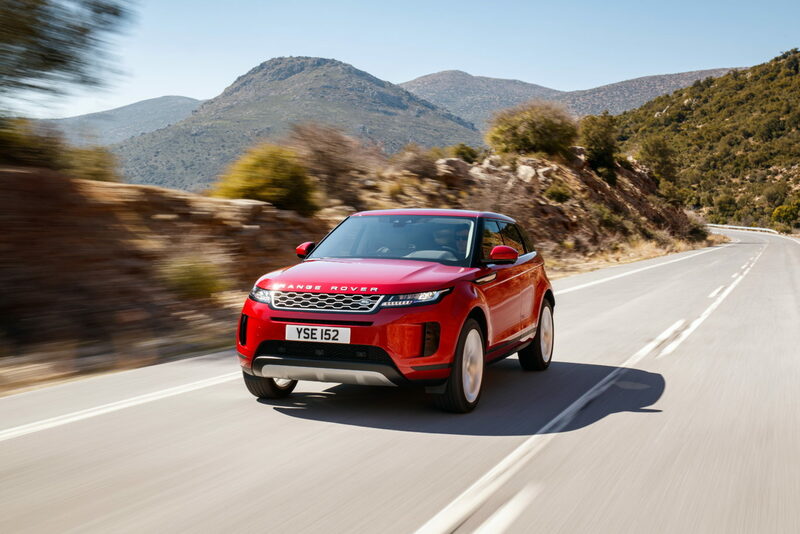 The best vehicle for keeping its worth was Land Rover's Range Rover Evoque in R-Dynamic trim with the P250 petrol engine – with What Car? calculating it would hold 70.1 per cent of its value. In terms of poor residual values, two Fiat models ranked the worst, with the Doblo XL Combi and Tipo holding 26.1 and 27.5 per cent of their value respectively. All bar two of the worst-performing vehicles were diesel, showing just how far the fuel type has fallen out of favour with UK car buyers.